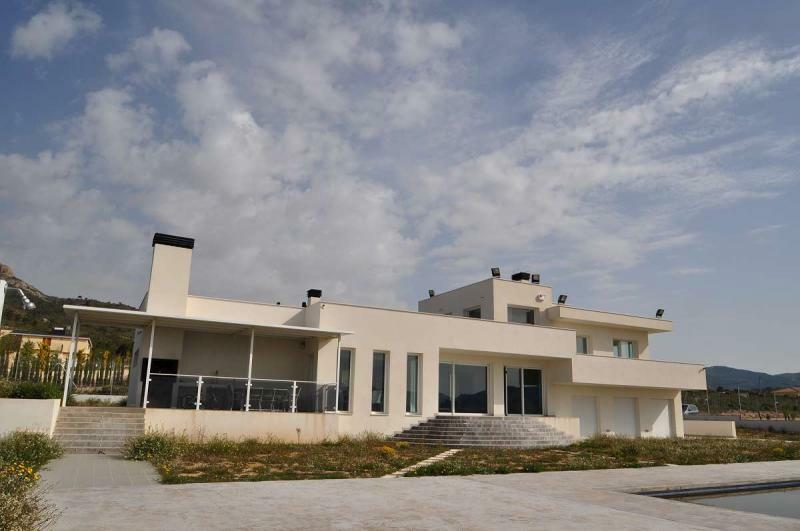 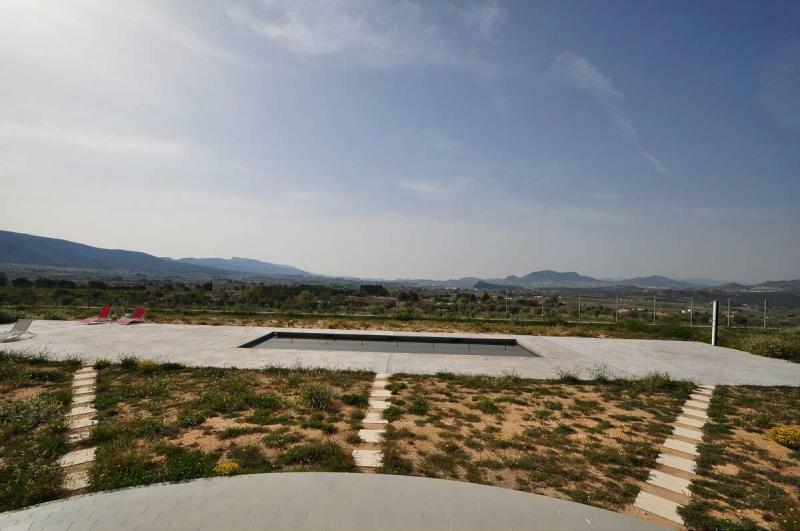 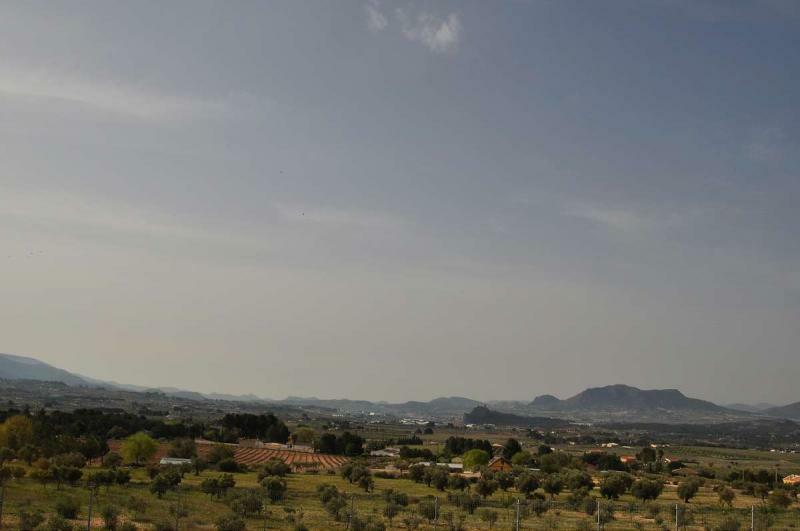 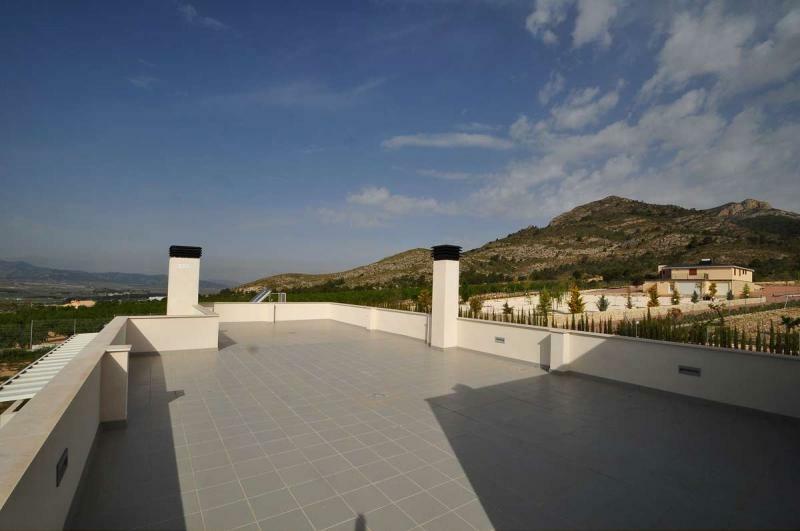 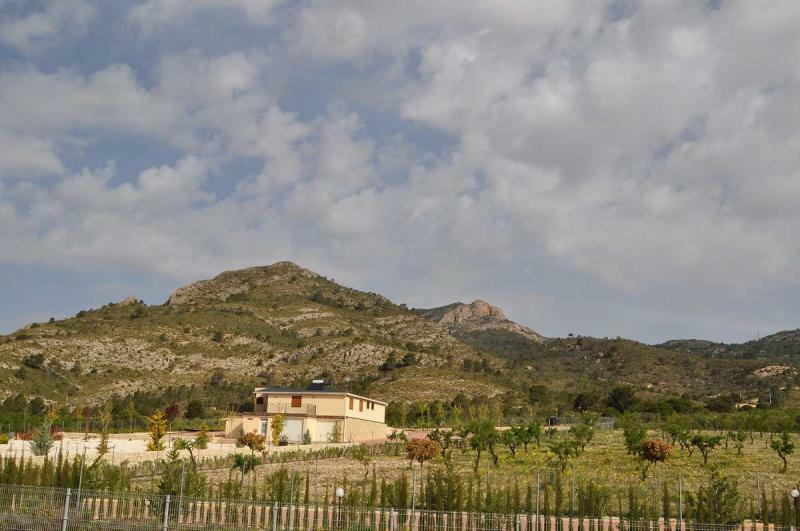 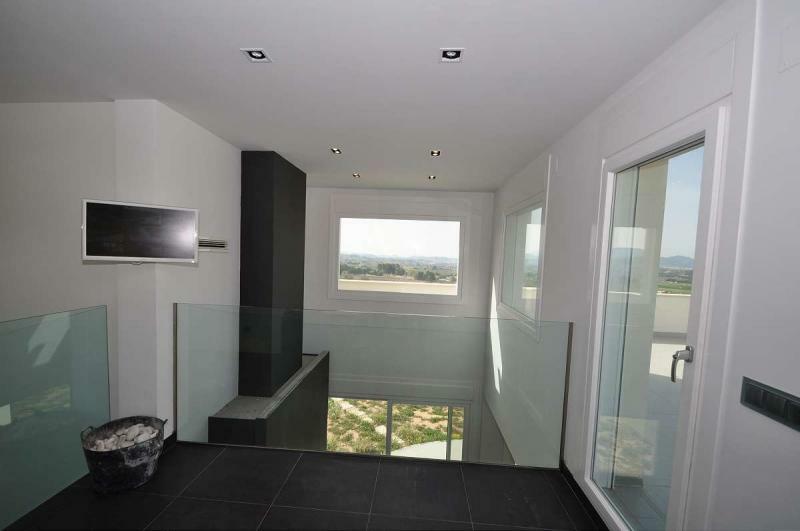 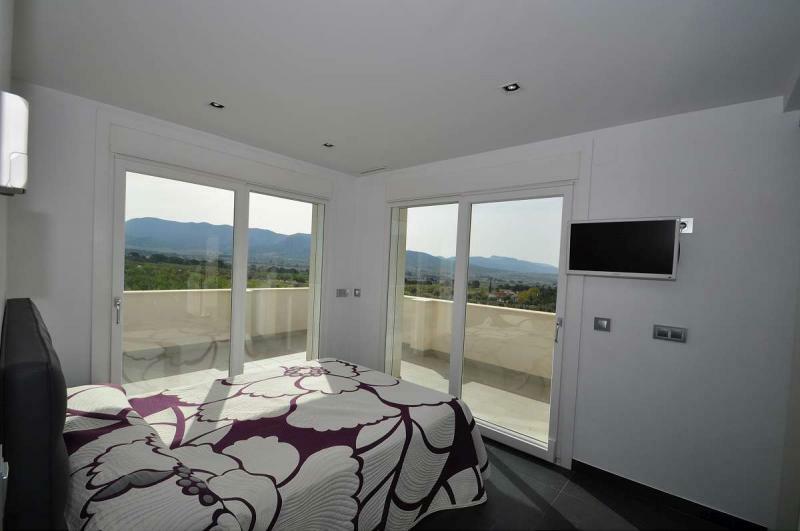 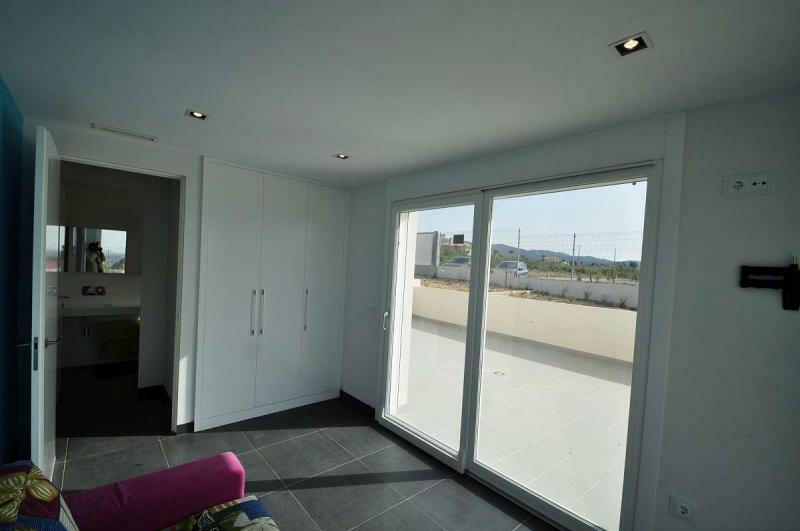 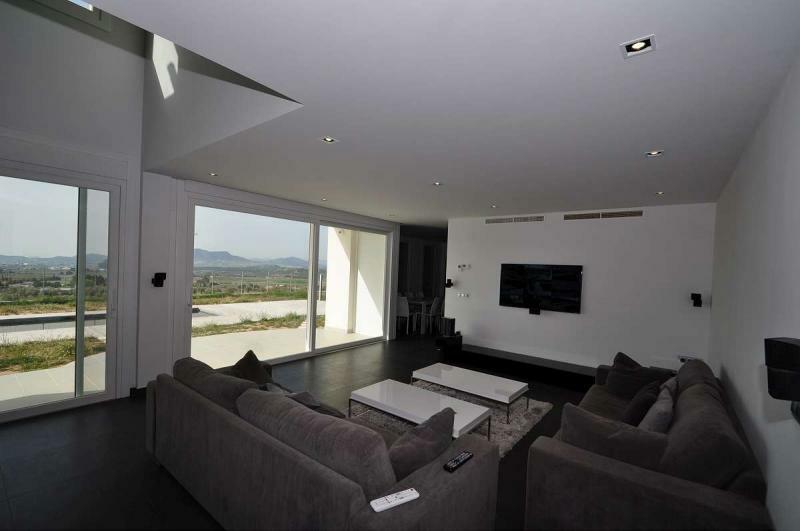 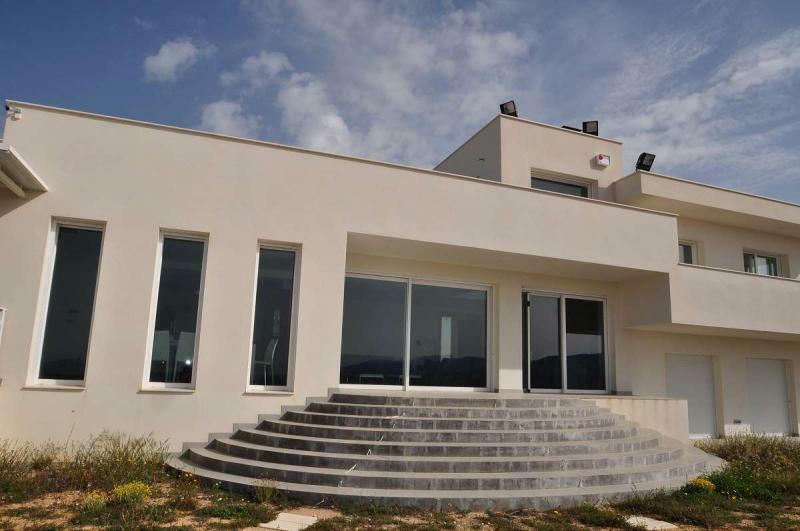 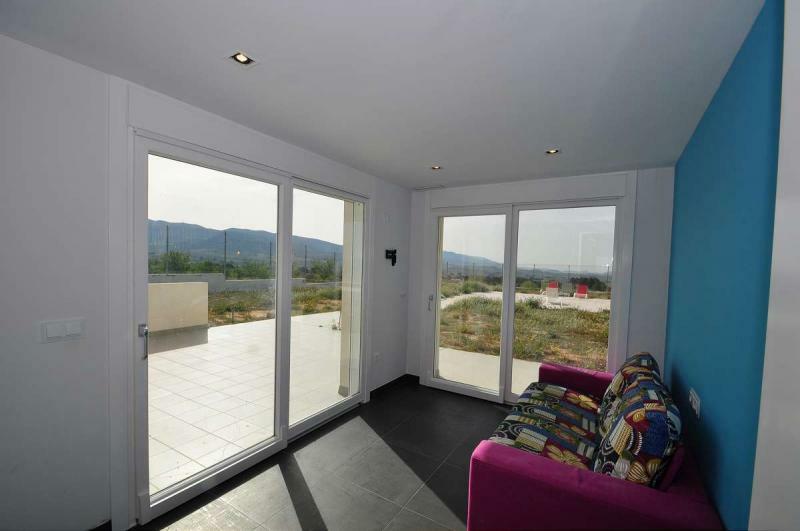 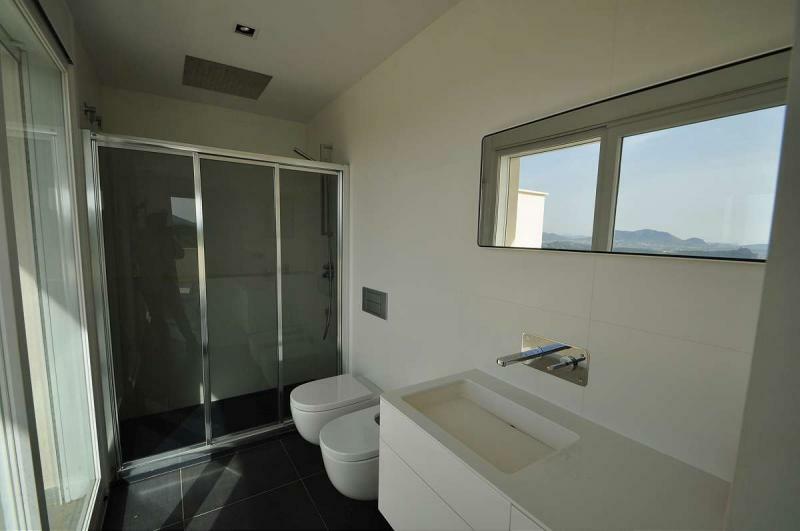 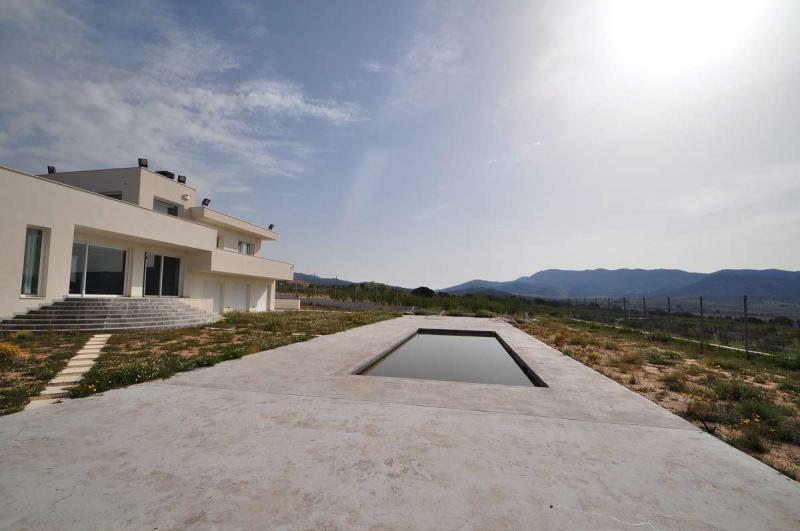 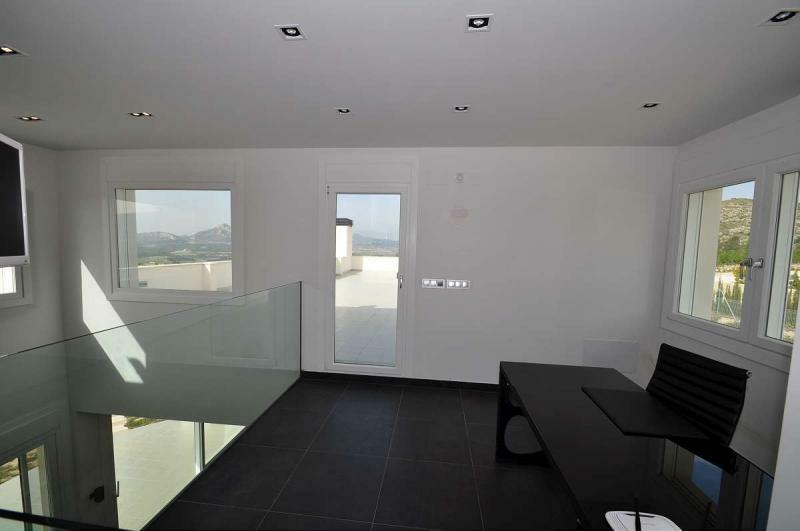 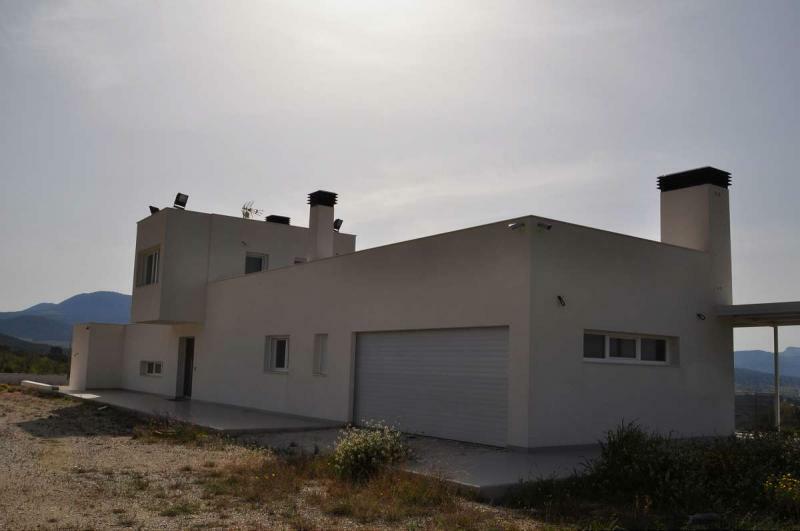 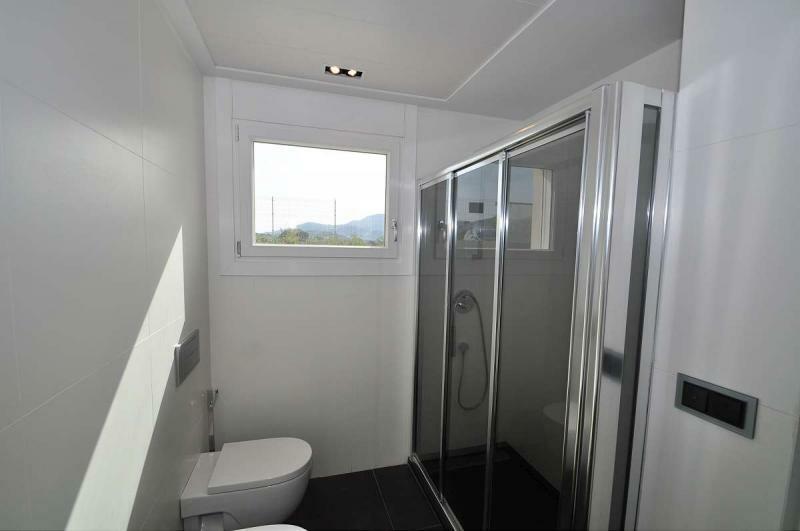 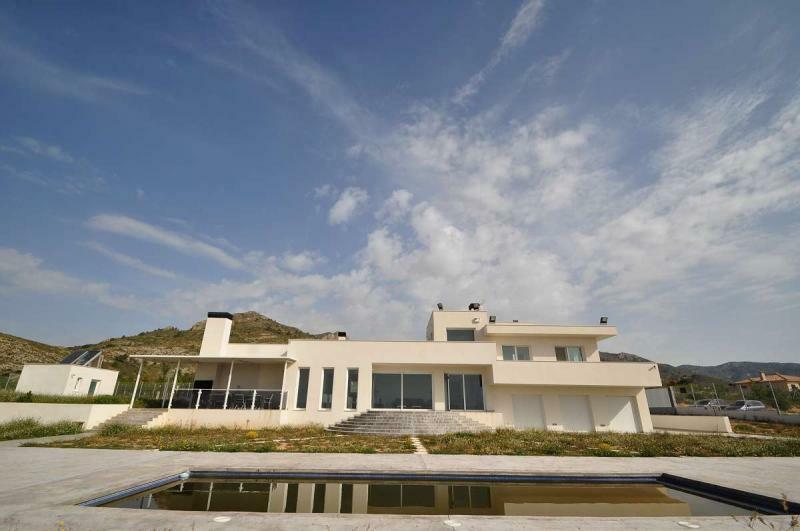 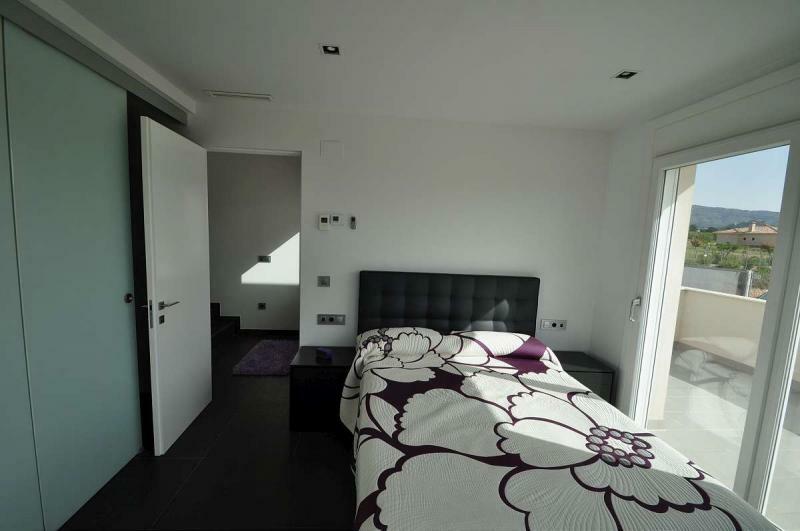 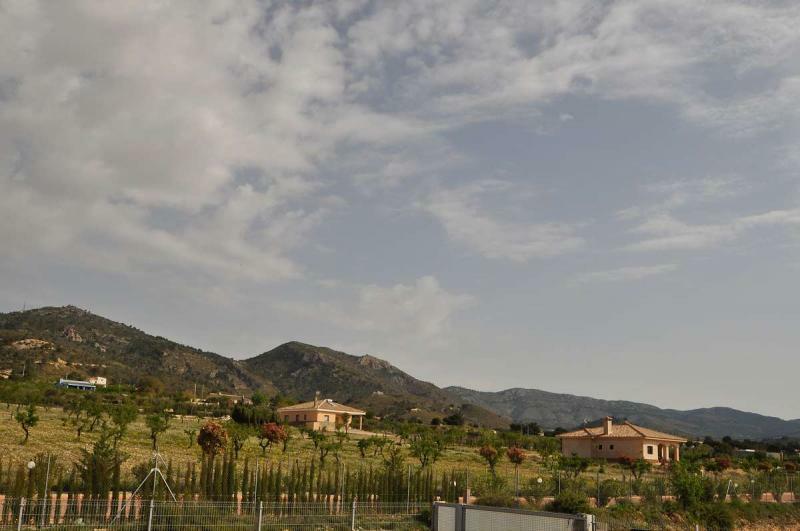 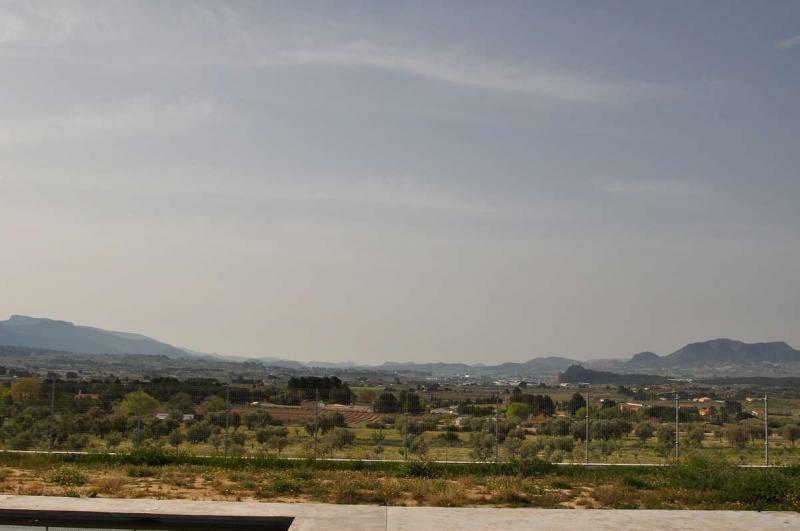 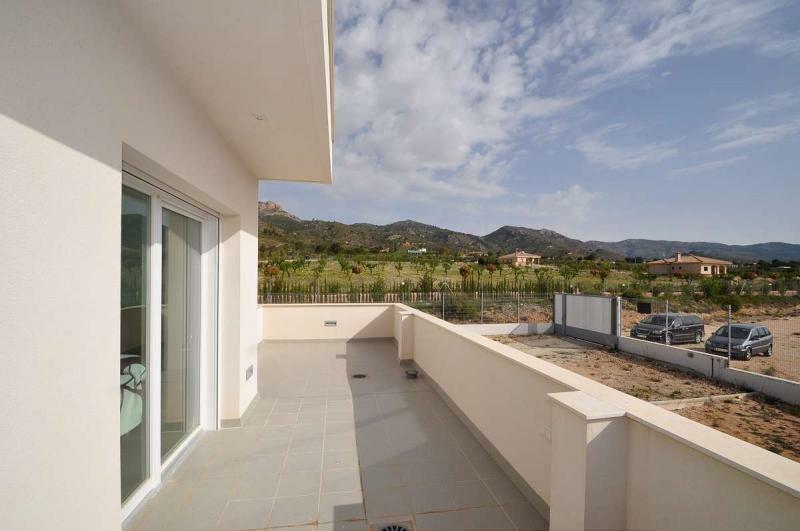 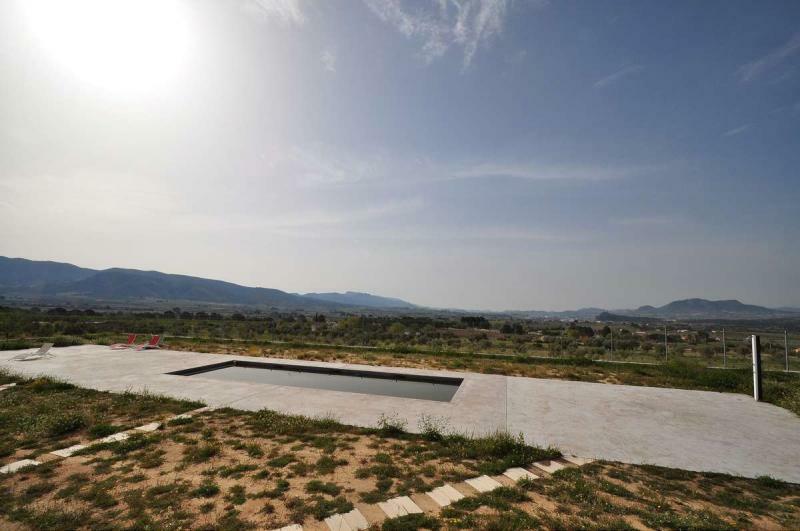 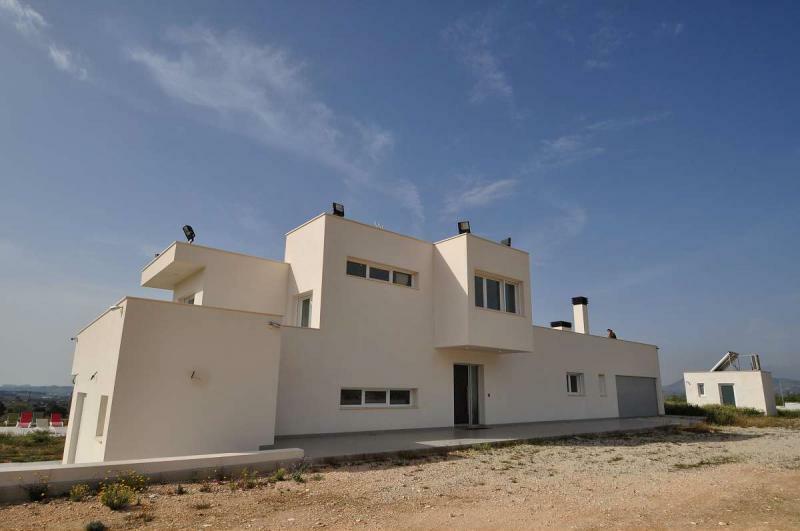 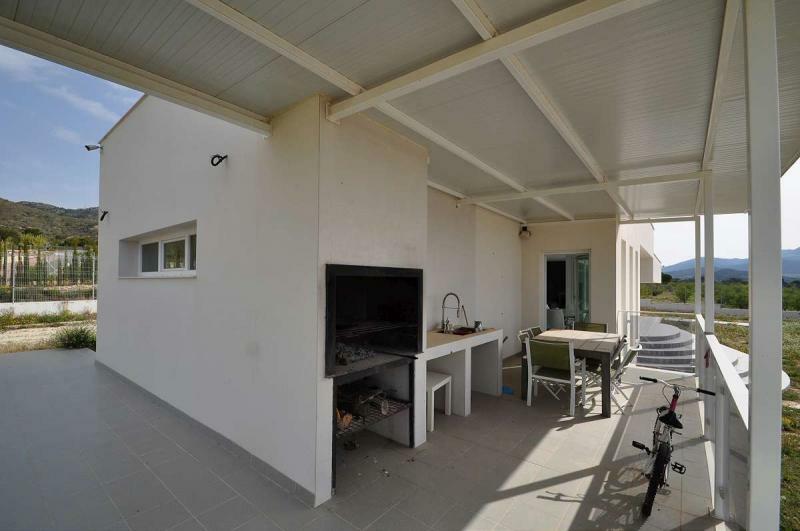 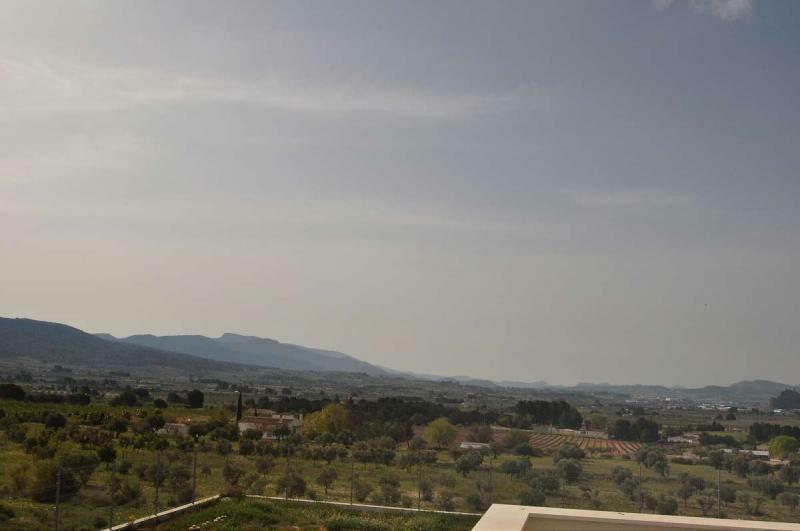 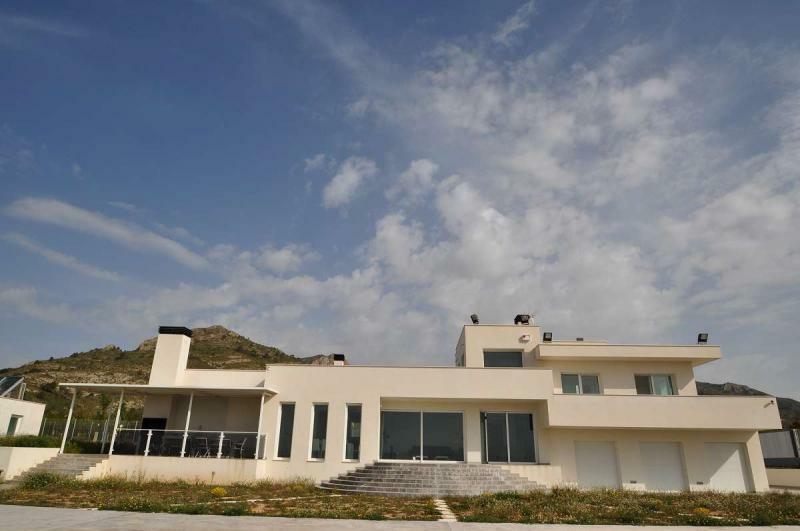 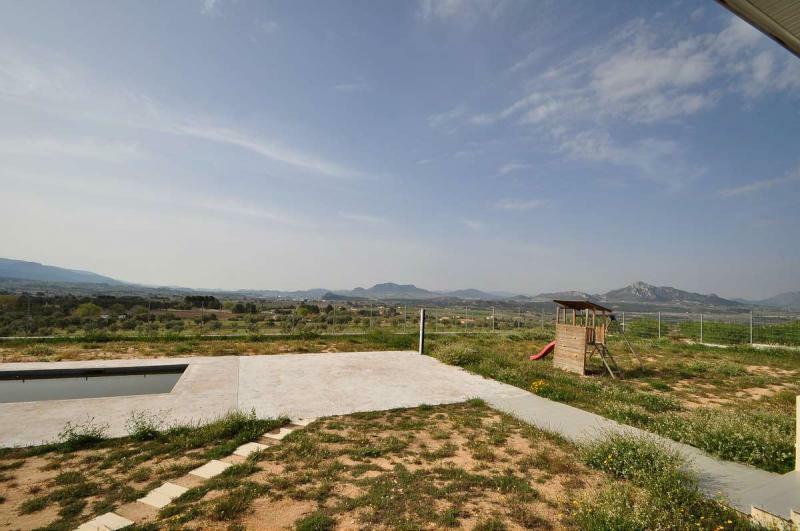 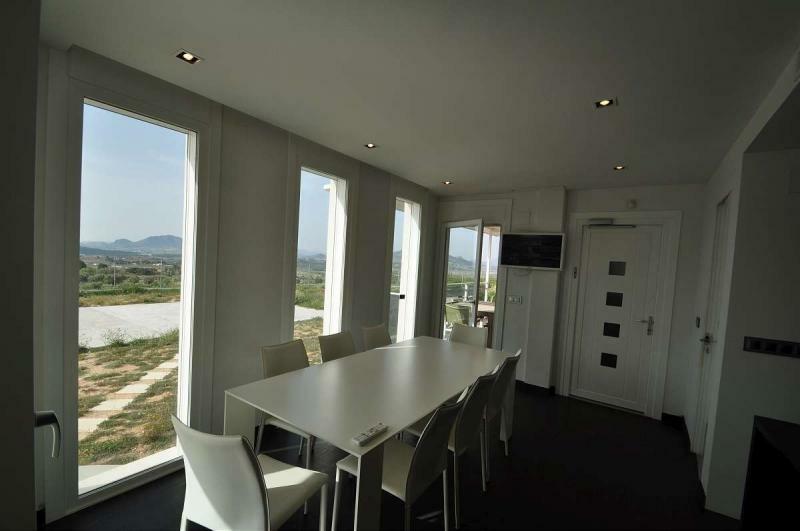 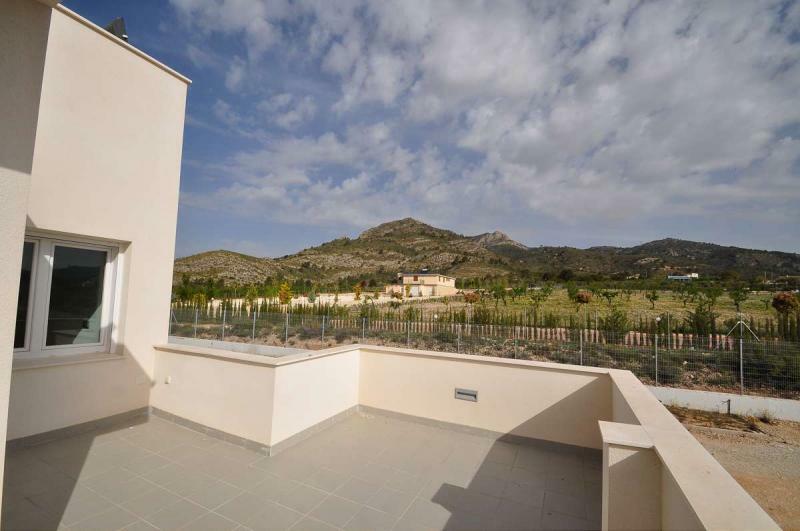 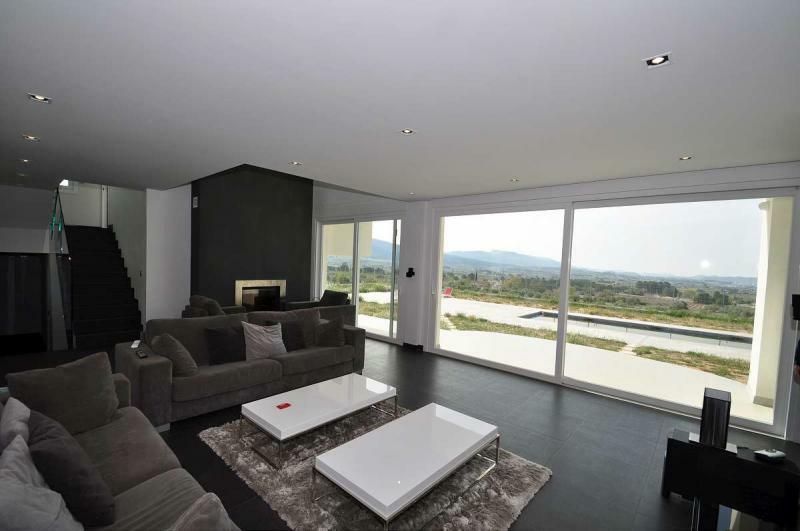 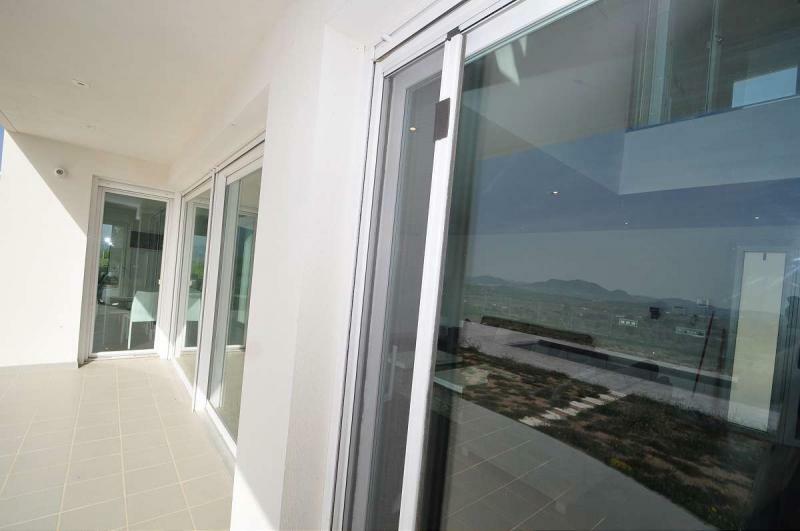 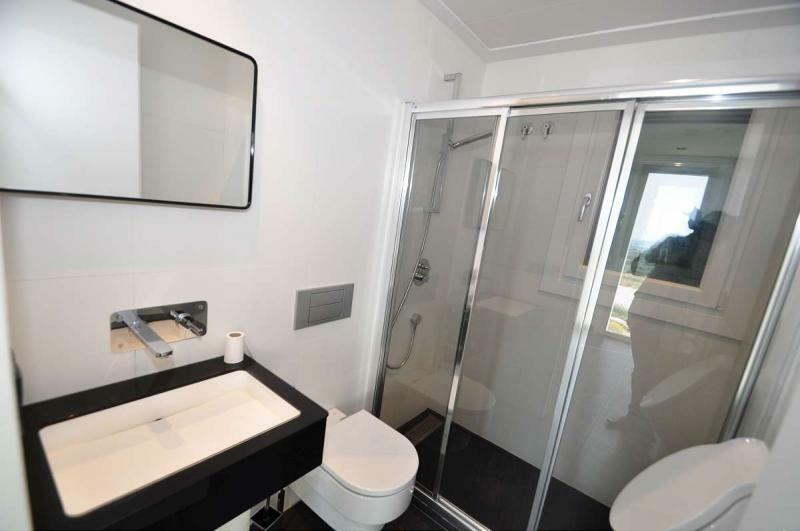 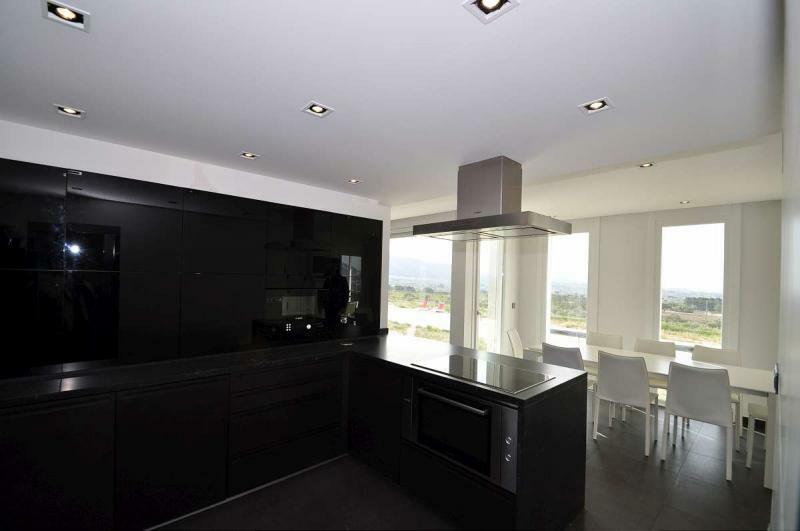 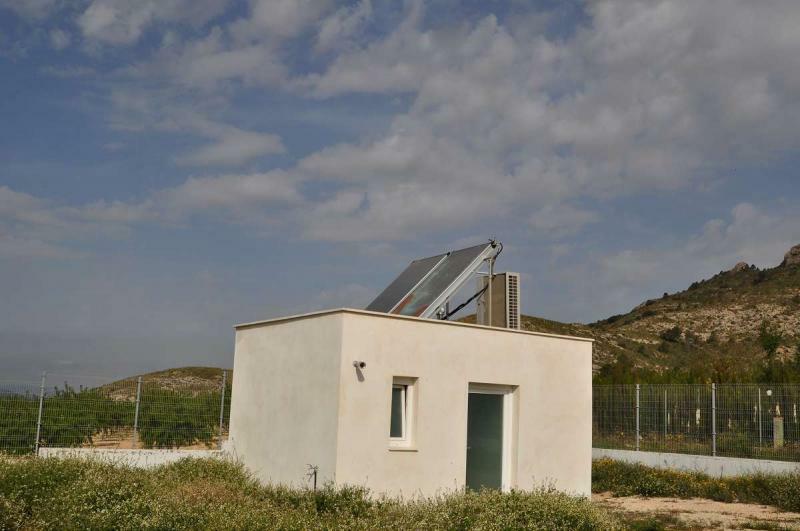 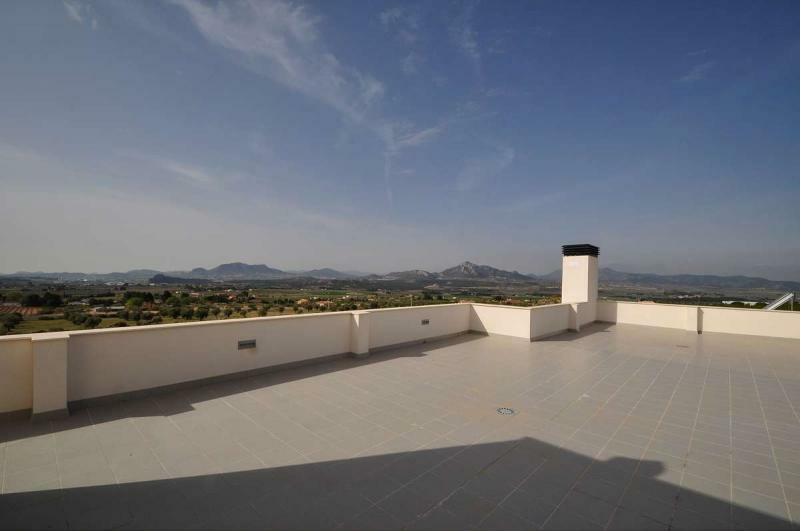 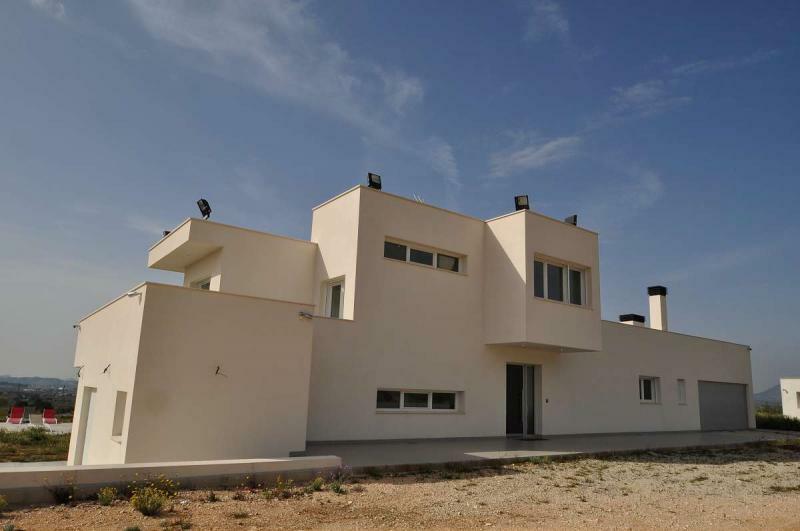 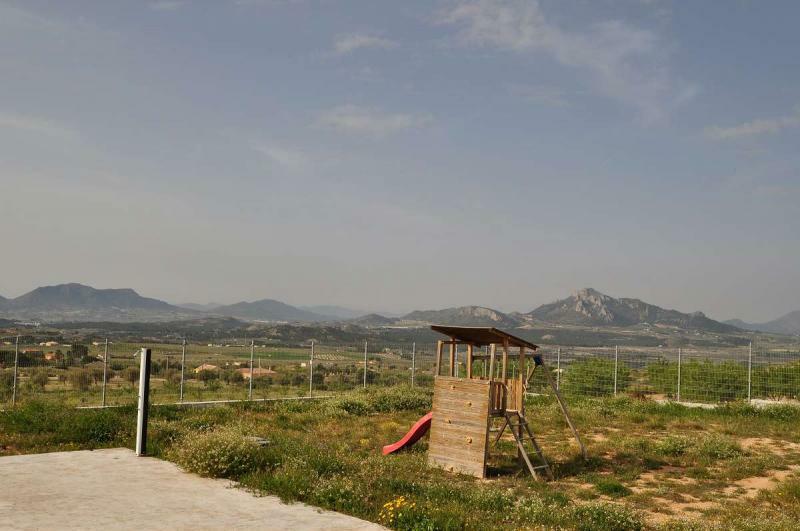 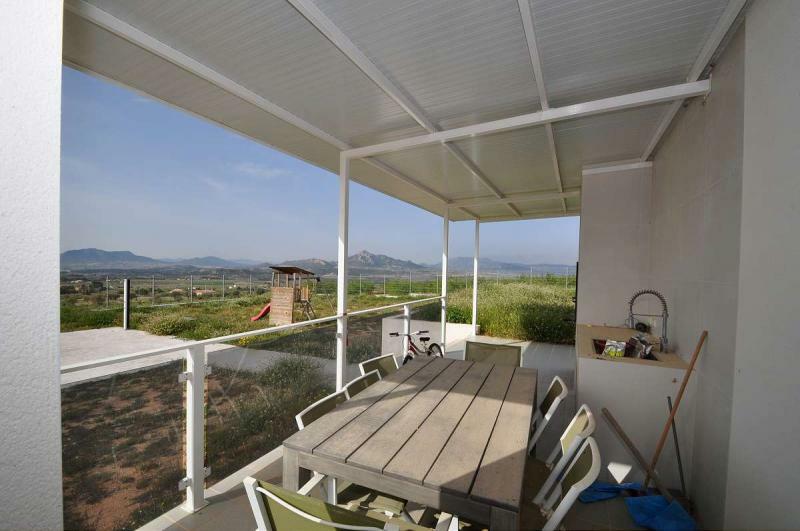 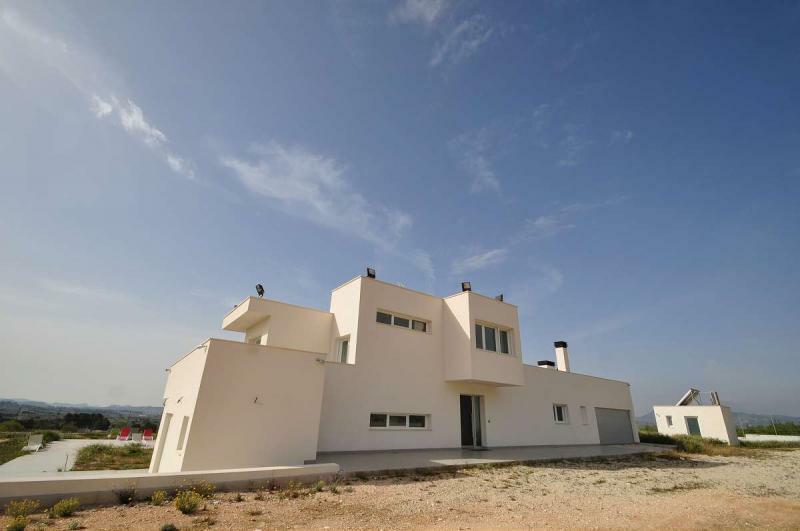 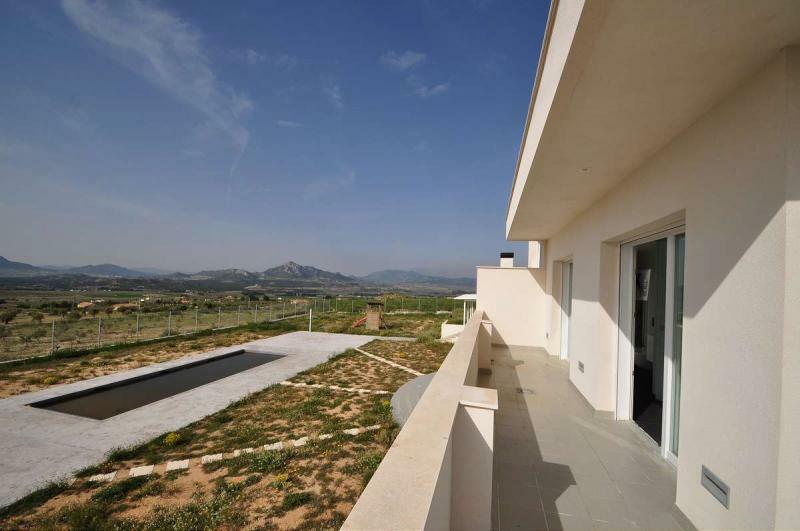 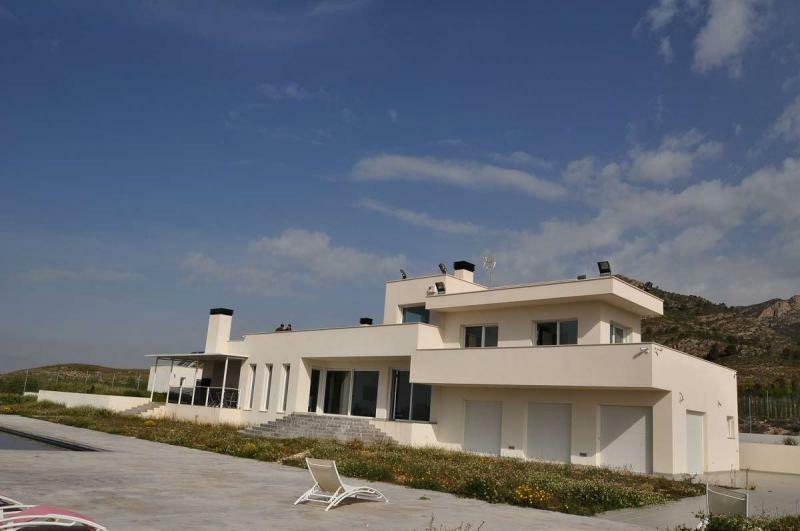 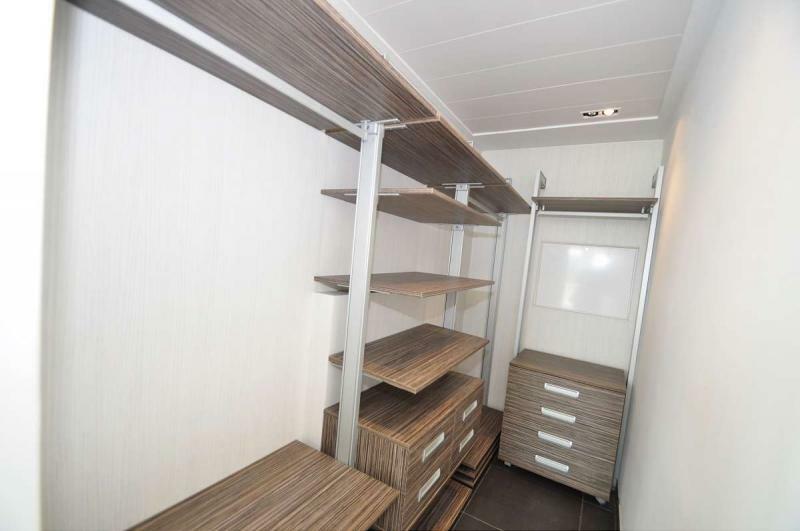 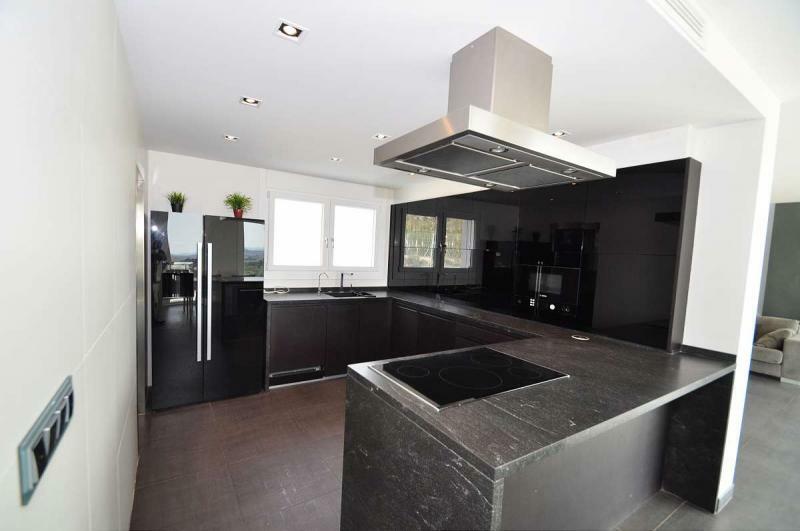 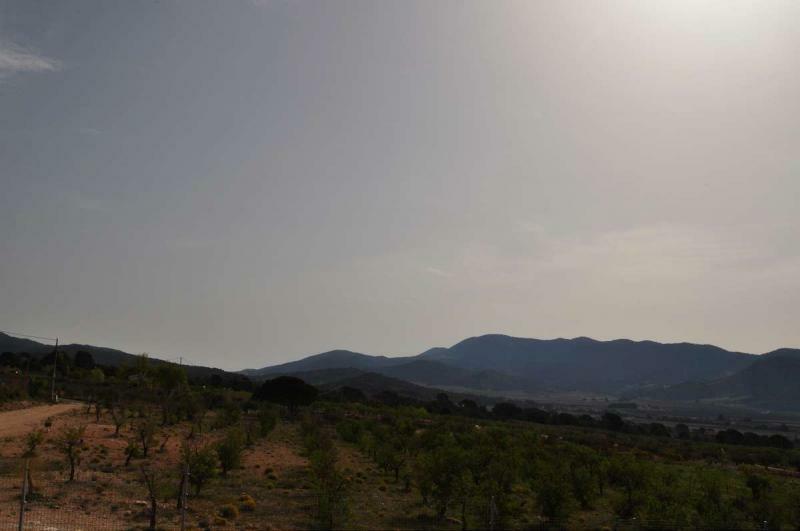 A superb modern design villa which has been built to a very high standard and has amazing views of the mountains, countryside and the castle in the town of Sax, access to the property is via a tarmac road and only 4 kms to the town where there are many bars, restaurants, supermarkets to name but a few. 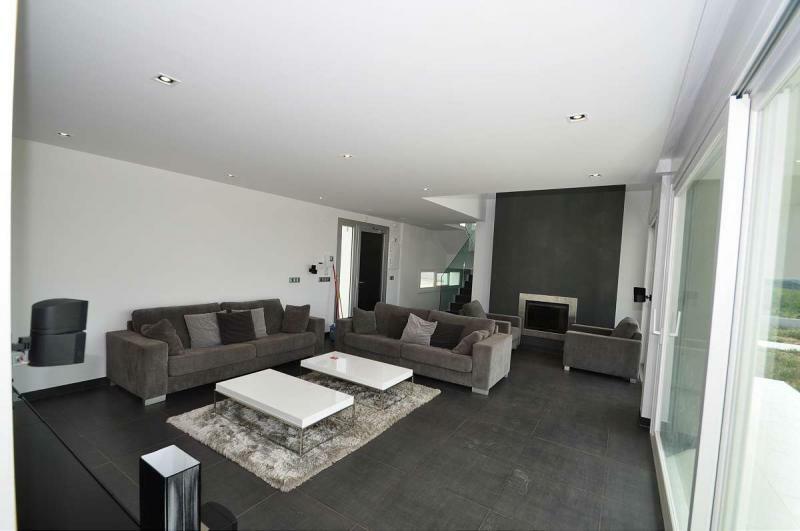 The property comprises of 4 large bedrooms, the master bedroom having en en suite and large dressing room aswell as its own balcony, 3 bathrooms, a large living room with spectacular views, a separate dining area and an ultra modern kitchen with a separate utility room. 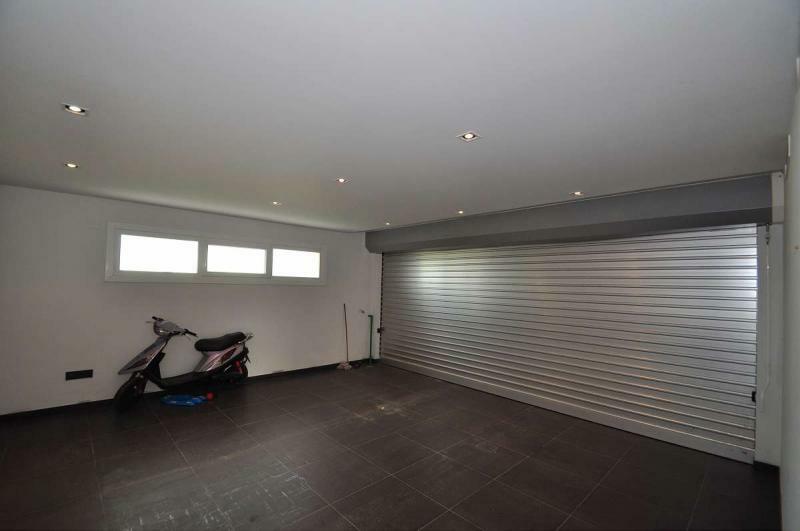 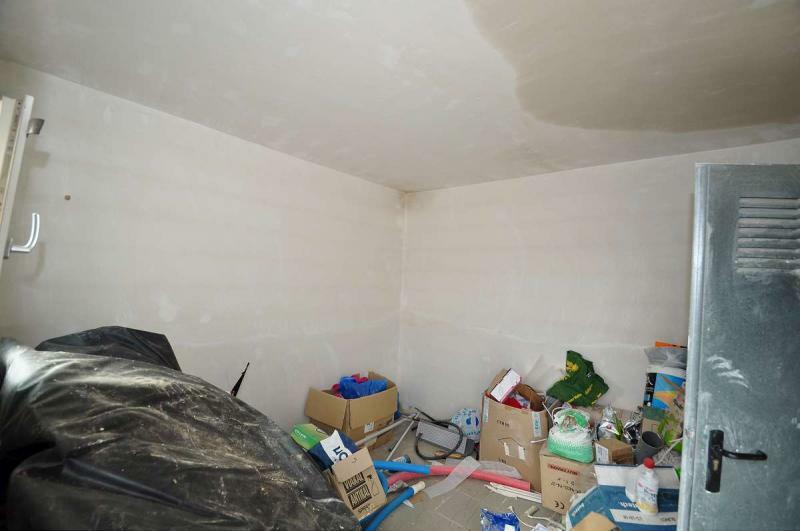 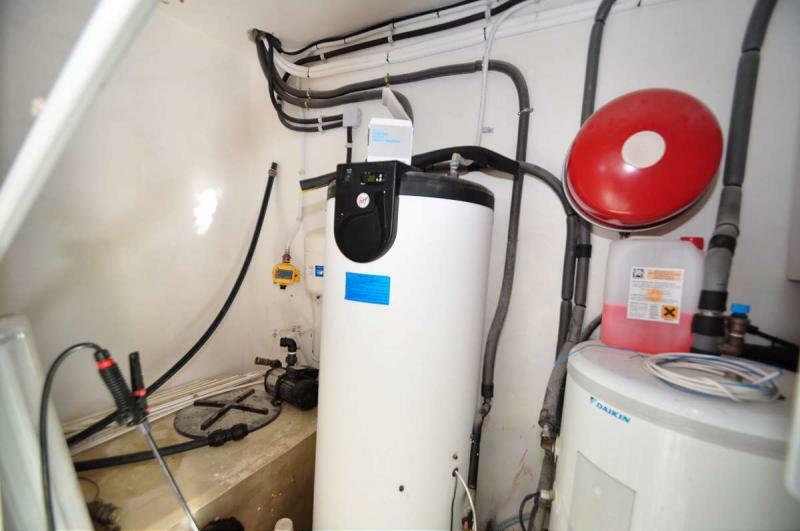 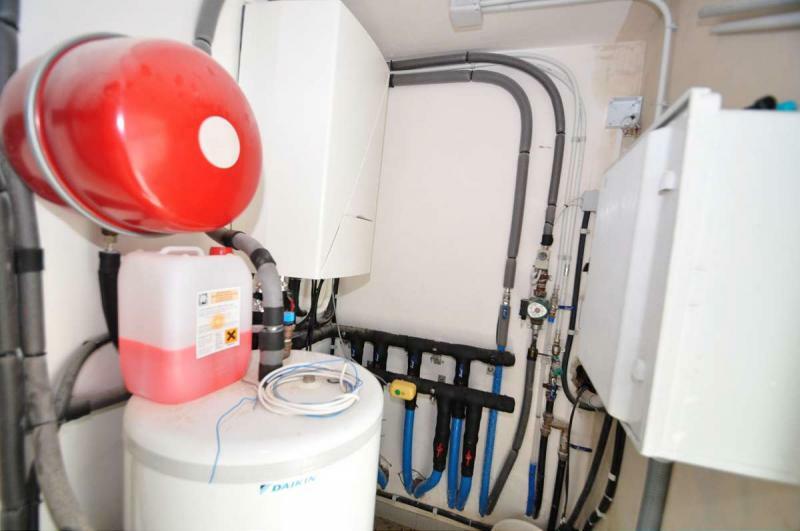 There is also a very large garage which could be converted into extra accommodation if so required. 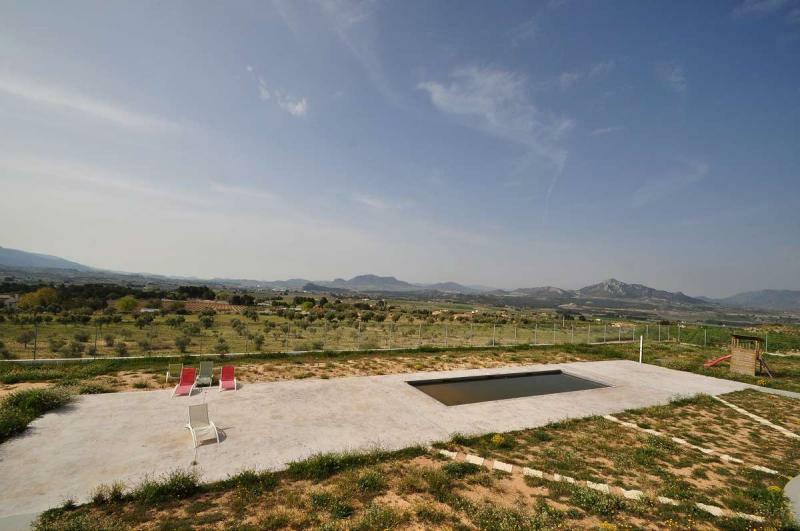 To the outside is a large swimming pool with an open tiled terrace for spending those long summer days relaxing and a barbecue area for entertaining. 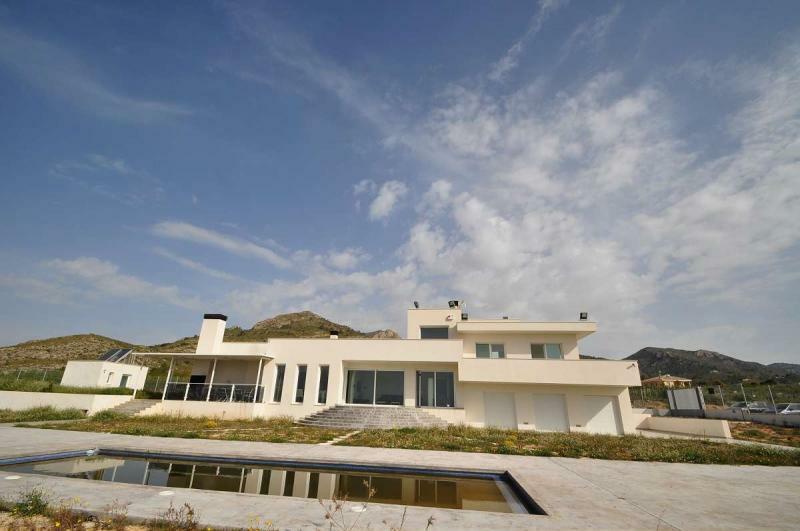 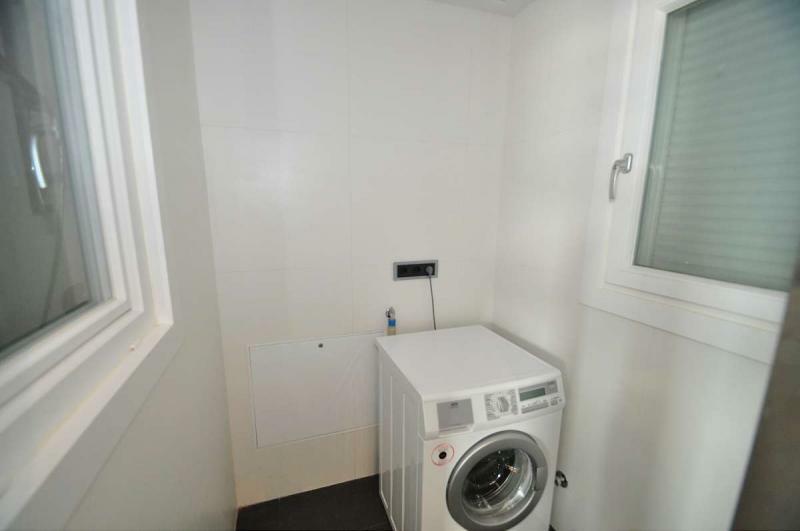 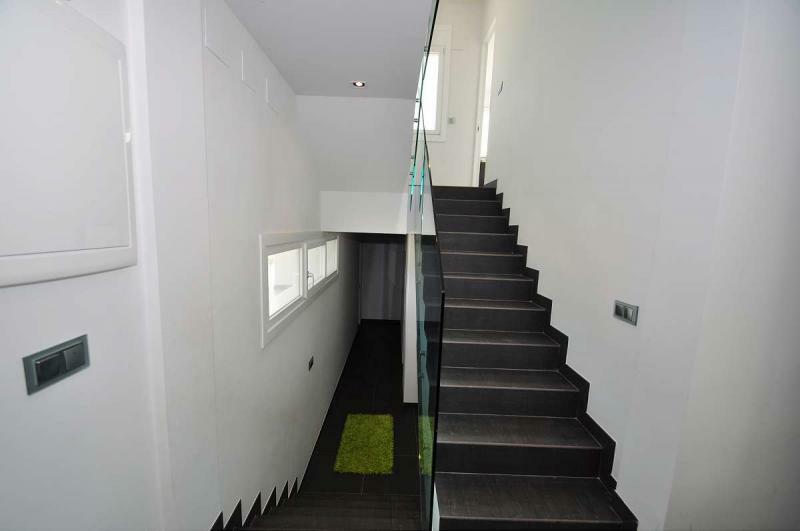 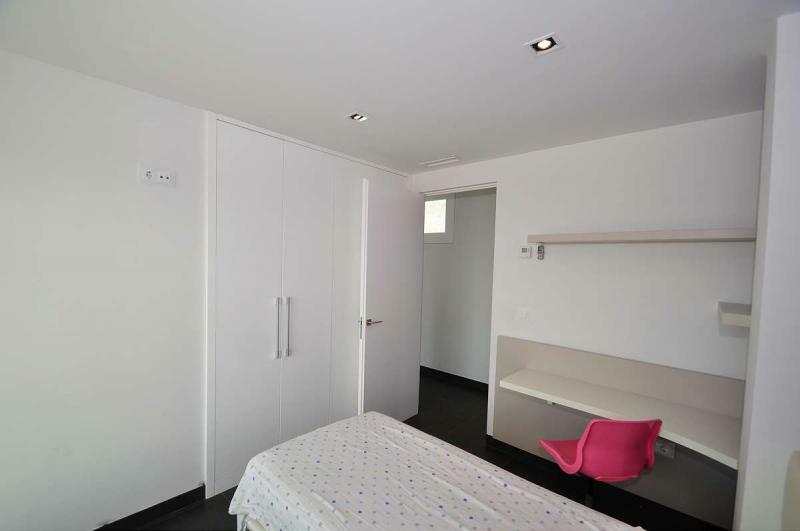 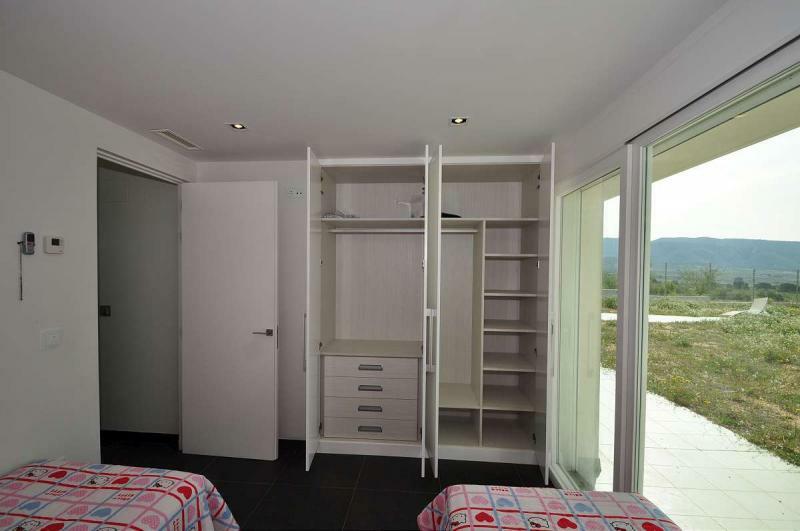 The villa is to be sold furnished, all of which was made to measure. 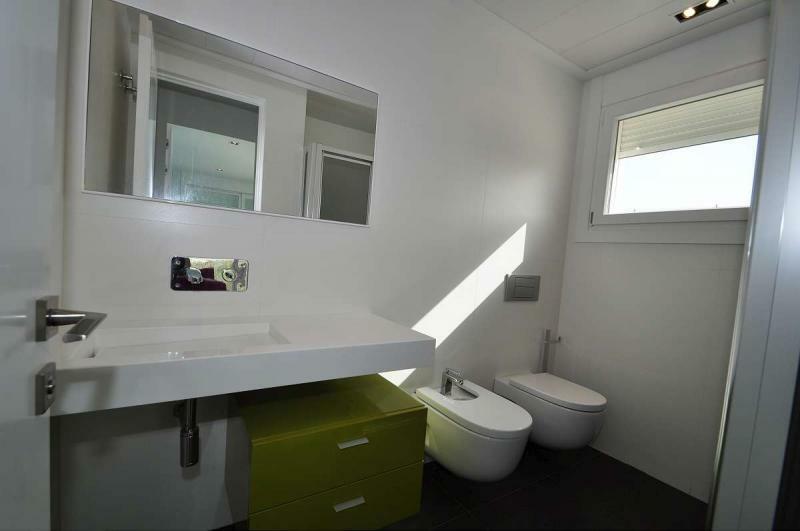 Must be viewed to appreciate.